The Park consists of 7 retail units. 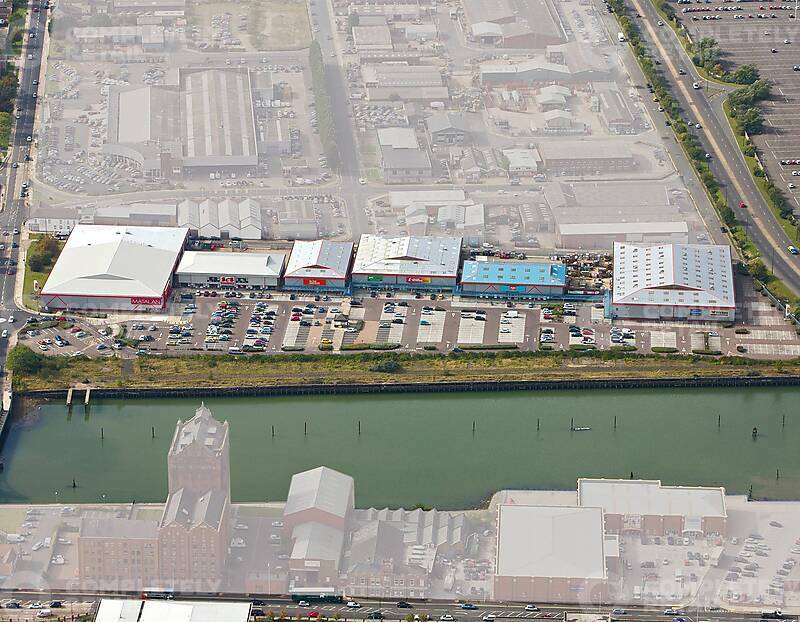 Existing tenants include Argos, Matalan, ScS, Poundstretcher, Pets at Home and The Food Warehouse. Alexandra Retail Park is located on Alexandra Road.